Adam Rice is a Berklee-educated scholar with over a decade of experience as a solo performer. Adam's songbook repertoire houses over 1,000 hit Classic Rock, Country, and Contemporary songs by 100's of legendary artists! Known for his epic set length, dedication to customer service, and professionalism on the gig, Adam can create a totally customized performance for any venue or occasion. Featuring LIVE music and DJ performance!!! Contact Adam to discuss your event today! Adam Rice was extremely in touch with the kind of music, the mood of the crowd, & the expectation of what was desired! His voice & musical abilities were flawless! Adam was a huge part of making our wedding one of the best nights of our lives, and I feel many in the room would wholeheartedly agree. We could not have asked for a better performer, musician, DJ, and all else that Adam does so well! Adam is completely independent, and perfection is just part of the package he offers. We needed 3 separate locations covered as we migrated from ceremony on the beach, to cocktail hour in the courtyard, to an all night dance party DJ inside, and Adam seemed to always be one step ahead waiting for us to arrive to the show. THANK YOU for being so very professional, talented, accommodating, and overall everything we needed and more. Adam was AMAZING...showed up early...didn't need any direction...complete professional...knew what crowd was looking for and played it up...soooo many compliments and "where did you find this guy? "...can't say enough...hope to have him back sometime soon...this guy is LEGIT acoustic ANYTHING! He was prompt and played great music. He was a star and my guests, and us, loved him. Our guests really enjoyed the music at our wedding. The live music and the recorded dj portions. I appreciated the flexibility & customization. He certainly helped set a wonderful tone for our day. Adam was easy to work with & professional. Adam was great. He was on time sounded awesome! Everyone at the event enjoyed him. The only complaint I’ve Been hearing from everyone is he didn’t interact with the crowd. They pretty much all thought he didn’t have much of a personality, crowd wise too business like. Adam did a great job! He played for a 30th birthday party of about 20 people in a house. Would hire again! We booked Adam for our wedding ceremony and cocktail hour. We could not have been happier with our decision. Firstly Adam is very flexible and easy to work with, the booking process was all done via email and he is very quick to respond to any questions or requests. Adam traveled several hours to our wedding and their was no astronomical extra fee for his travel. His prices are more then reasonable! He is an incredibly talented artist and we got so many compliments on his performance! The only thing I regret is not booking him for longer, I think my guest would have enjoyed him playing during dinner. Look no further and book with Adam , we will not let you down! 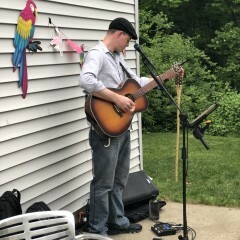 Adam Rice provided background music (guitar and singing) for our nonprofit event and did a fantastic job. He was on time (early acutally), well prepared, and professional. He played for over 2 hours without taking a break and had great energy. His song choices were perfect for what we needed and he has a beautiful singing voice-he even took requests! 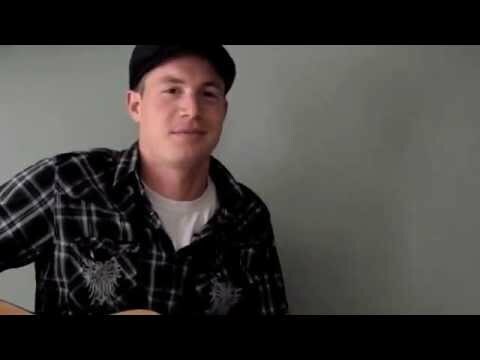 If you are ever looking for a wide variety of music, great guitar playing and a smooth versatile voice; Adam is your guy. We couldn't be more satisfied! Excellent sound, professional and polite. Winning choice! Adam performed for our organization's 25th Anniversary Celebration. He was the highlight of the party and sounded fantastic. I was thoroughly impressed with his sound, promptness, and professionalism. I would hire him again without reservation. Highlight of the party, top-notch professional/musician! Adam was the highlight of a corporate event we hired him for. The guests raved and he was a top-notch performer (did not take any breaks!!) and a professional from start to finish. 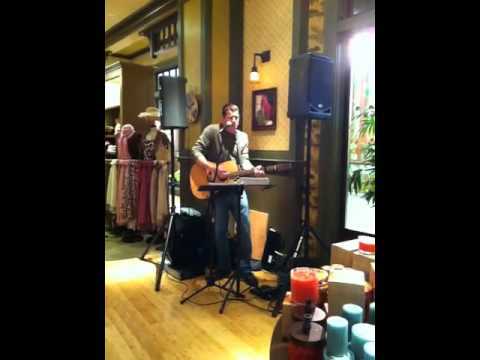 His voice and song list were impressive and I would HIGHLY recommend him. He was fabulous!! Adam came all the way to Philly for my backyard bash and he was above all expectations. great voice and everyone loved him. he will be my steady go to guy for all of my parties. young and old thought he was outstanding. we had Adam from 5pm and kept him till about 1230am. he barely took breaks and stood almost the entire time! Great job again Adam, you made it outstanding. See you again next year! Adam came for my husband's birthday and did a fantastic job! 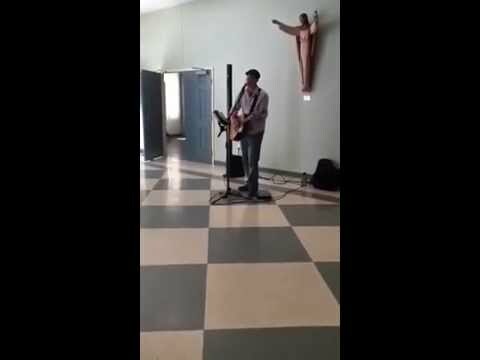 He played a lot of our favorite songs and even let my husband sing along with him. A great sense of humor and very professional and friendly. Would definitely recommend him. We will hire him again! Adam shows up at your event 30 minutes early to allow for set-up and any last minute details you may need to communicate. After setting up his PA system (perfect size for most venues and flexible- 1 or 2 speakers, speaker stands or not, etc. ), Adam tunes up his guitar and is ready to play your favorite songs. For the next hour(s) you'll be blown away by the impressive, wide ranging repertoire entertaining your guests! You'll be able to enjoy your function, socializing with your guests, while Adam provides continuous entertainment. At the end of the event, Adam will collect payment, hand out a few business cards, pack up his gear, and be out of your way in no time! Leaving your guests excitedly asking "Where did you find this guy?!" "You're like having itunes...only LIVE"
"Everyone said you were AWESOME!" "You set the PERFECT tone!" "I can't believe you played ALL NIGHT!" "The country songs were my FAVORITE. You've got that AUTHENTIC TWANG going on!" "I can tell you really have FUN up there!" !!!ENORMOUS!!! REPERTOIRE...NO BOOKING FEE...WILL TRAVEL...Adam Rice is a Berklee-educated scholar with over a decade of experience as a solo performer! Adam's songbook repertoire houses over 1,000 hit Classic Rock, Country, and Contemporary songs by 100's of legendary artists! Known for his epic set length, dedication to customer service, and professionalism on the gig, Adam can create a totally customized performance for any venue or occasion ANYWHERE! Contact Adam to discuss your event today! *Adam is a premier performer of your favorite COUNTRY MUSIC...you won't find a more authentic solo performer in the region! 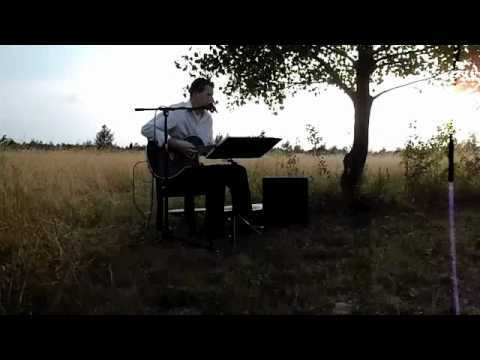 Adam can provide instrumental or vocal music for any and all portions of your wedding day (ceremony, cocktail hour, first dance, reception, etc.)! From arranging a custom instrumental version of your favorite song to performing on a tall ship or mountaintop for your destination wedding, Adam is often touted as the person brides and grooms alike most enjoy working with during the wedding planning process! More information is available on Adam's website. Please contact Adam today to create your perfect wedding experience! Adam is the perfect addition to your private event! Whether you are looking to add a special touch to a birthday, graduation, anniversary, reunion, fundraiser, a just-because, homecoming/going away, holiday party (do you need a another excuse to have a GREAT time? ), or you are looking for entertainment for a community event, senior event, open house, or any other event, Adam will provide the right music for your occasion! With appropriate appearance (from casual to costume to suit), easy-going personality, and great organization and costumer service, Adam takes your worries away and lets you enjoy your party! With an enormous repertoire you won't find from any other solo musician, Adam will bring his family-friendly brand of fun straight to your home or venue! By taking requests and playing extended sets, Adam keeps your guests entertained the whole time! On most occasions, Adam is even asked to stay later to keep the music going! Adam has a few different PA's to choose from, meaning he can accommodate just about any audience or location (even if that means he brings his battery-powered PA to the beach!). In addition to guitar, Adam also plays the same songs on ukulele...which is a great way to accent your tropical-themed event! In the end, your party goes off without a hitch and your friends, family, etc. think you're a genius! Contact Adam today! 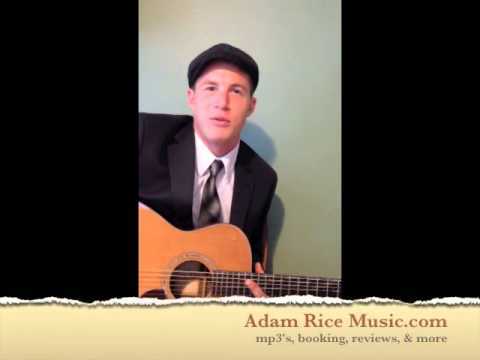 With a songbook repertoire of over 1,000 hit songs by 100's of legendary contemporary, country, and classic rock artists, Adam Rice can provide variety for your patrons, as well as take requests! Adam is well-known for playing lengthy sets and taking only a couple of short breaks during an entire evening! That means people will stay in their seats (and order drinks), and you'll get your money's worth from your LIVE entertainment. 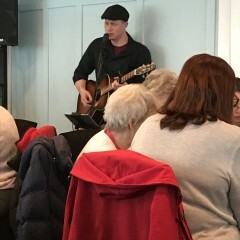 Adam also has a few different PA set-ups to choose from (if you don't have a house system), so he can fill just about any barroom or restaurant with LIVE music. Having different set-ups means you also have flexibility in where you'd like to have your Adam play in your venue (an area as small as 3 feet by 5 feet will suffice). Adam can play loud, soft, or somewhere in-between depending on your needs. All Adam needs from you is a standard electrical outlet! Adam can also provide you with a W9 form if needed. Contact Adam today! 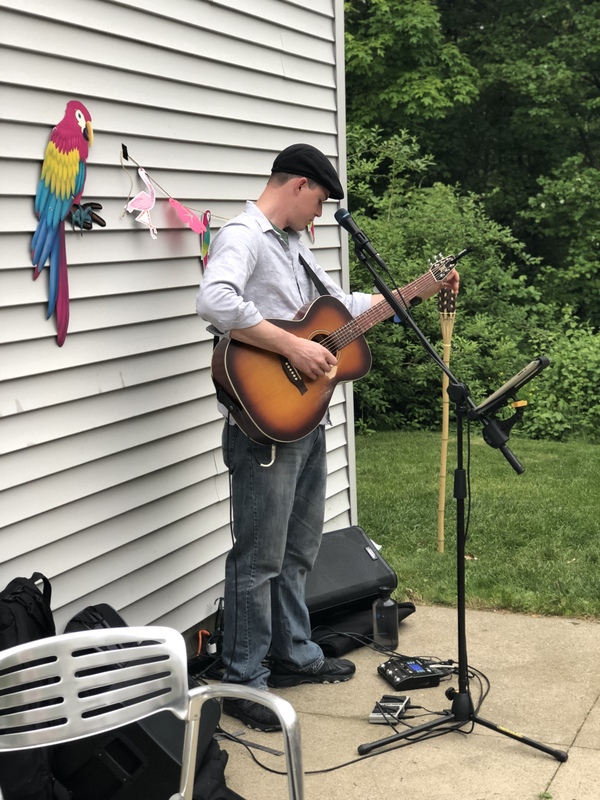 With over a decade of experience as solo musician, Adam has had the privilege to provide entertainment for a variety of companies and events (from Mom & Pop shops to your favorite Mall Stores to Public Trading companies). When Adam arrives at your function, you'll know you have the right guy because he will be on time, have all of the right equipment, and be dressed appropriately (from costume to suit to clambake attire and anything in-between). Regardless of whether he is dealing with an outside planner/coordinator or an in-house employee, Adam is a total professional from beginning to end. Upon request you will be provided with a W9 form and a contract outlining the details and Adam's responsibilities for your event! Most importantly, Adam is fun! 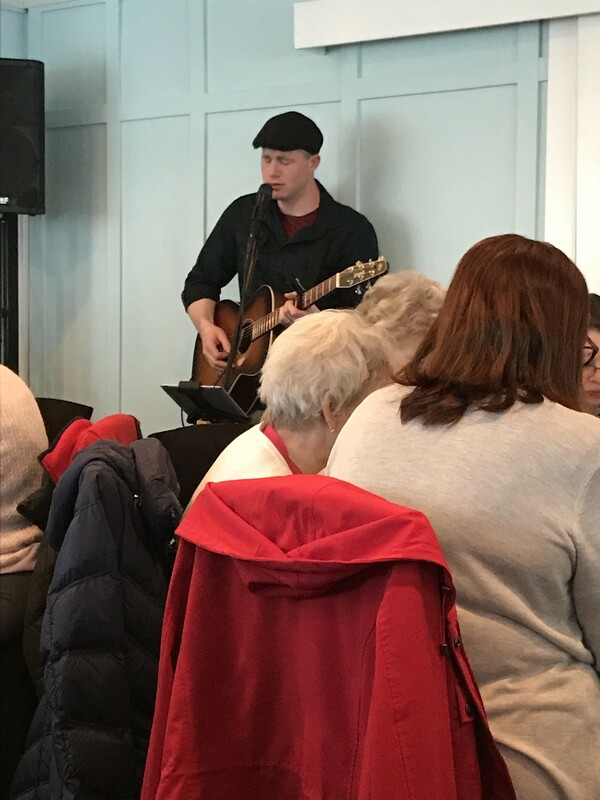 With a repertoire spanning decades of hit music, Adam will play music that is familiar to all of your employees and appealing to all demographics! Depending on the location of your event Adam can provide a battery-powered PA system, use one of his standard PA's, or play acoustically. And if you have announcements to make, don't hesitate to borrow the mic, or have Adam make the announcement for you! Contact Adam today! Adam provides his own PA system and requires only a standard electrical outlet to plug into on your part.